After a long and cold winter, there is nothing more rewarding than a good old spring clean; perhaps you have already done that in your home. The Board and staff of Roupell Park would like to invite you to join us for an Estate spring clean-up event on Saturday 9th June from 10.30am until 12pm. 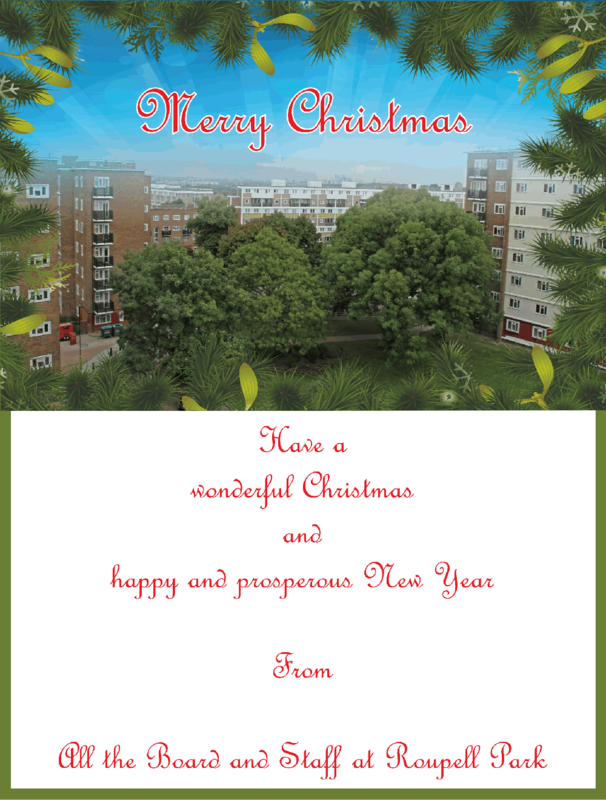 The aim is that we get together to tidy up the estate: clearing up those small and annoying bits of rubbish in the flowerbeds and round the blocks to smarten up the estate even more. Most of all this is about bringing the community together to take pride in the place in which we live and work. 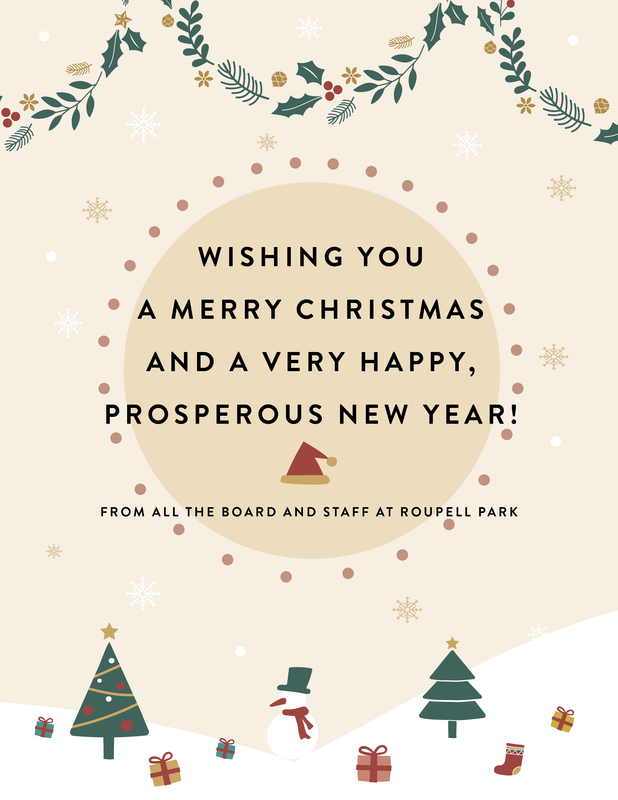 The meeting point will be at 10.30am at the Roupell Community Centre, (next to Hyperion House) where we will be giving out equipment such as gloves, brooms, brushes and litter pickers and we will divide into groups. Our coffee morning volunteers have kindly volunteered to keep the community centre open for the duration of the event, so that you will have access to refreshments and for a break. If you are interested in giving your estate a spring clean, so it becomes an even better place to live, then join us – it’ll be fun and constructive time spent together All age groups as well as families are welcome and encouraged to join in. For more info or to apply, please ring Eva on 07983 584 767.